Instantly receive and respond to your favorite notifications. Get the motivation you need to stay active and healthy. Express your personal style in a whole new way. 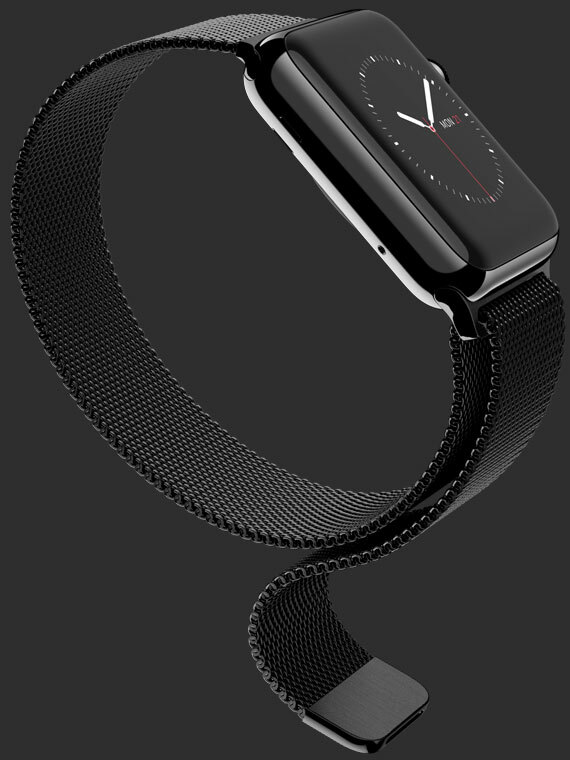 From the way it works to the way it looks, Apple Watch isn’t just something you wear. It’s an essential part of who you are. 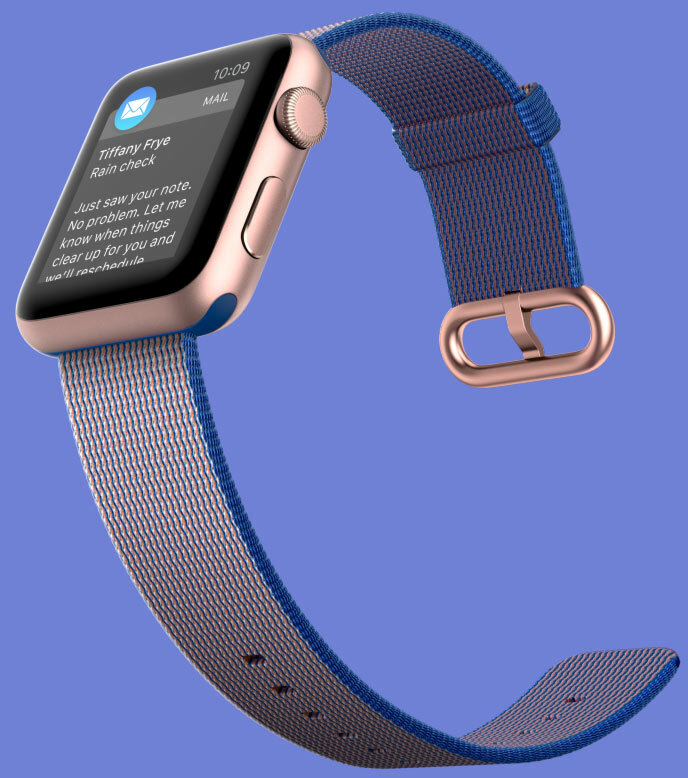 Because it’s on your wrist, Apple Watch lets you receive notifications immediately and conveniently. The moment the people or apps you care about have something to say, you’ll feel a gentle tap. Then you can send just the right response. Just like that. Fitness & HealthStay motivated. Stay healthy. 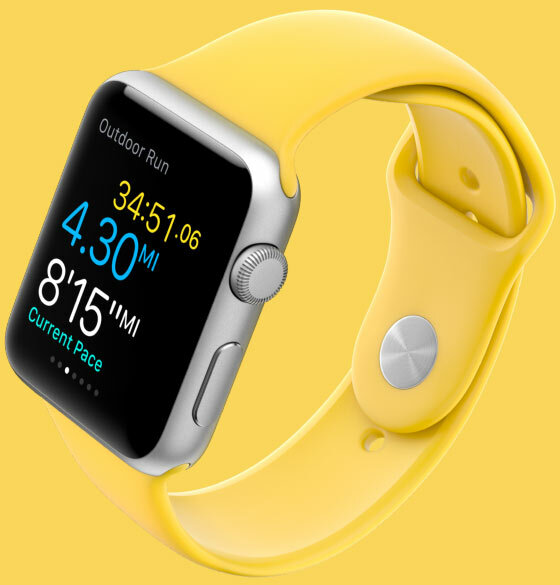 Throughout the day, Apple Watch measures your workouts, tracks your activity, and helps encourage healthy routines. All adding up to a better you. PersonalizationChoose yours. Then make it even more you. Switch your band, change your look. Purchase online and in select stores.